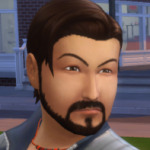 Re: How Have Your Sims Evolved? Its funny to share gaming progress with other people! Keep it up!